But I prefer to feel good. So, I choose to assess my situation, and make a mental list of the reasons I’m lucky to be alive. I start with what I love most and end with the basics like clean water (denied to many) and shelter. 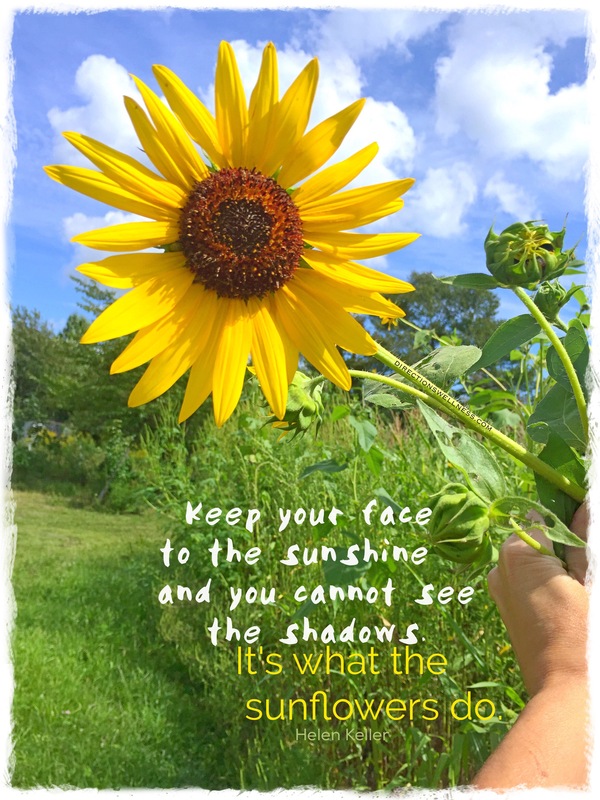 Finding sunshine in the shadows begins with a desire to seek it, and being honest about our preference can take a lot of the pressure off. 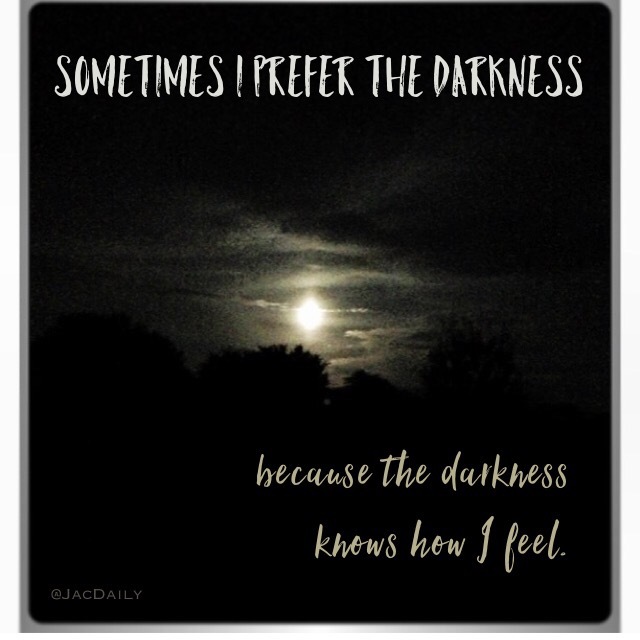 Sometimes the stillness and solitude of the dark is where we want to be. After all, the real world can’t promise endless happy days. Sadness comes. What life can promise us is that when we are ready to feel the sun again, we can always find it by looking to the bright side. It’s as basic and cliché as that. Helen Keller beautifully brought it back to nature. I realize being a grateful human is trickier than being a healthy flower. But if we think like a sunflower, our choice is easy; we go sunshine.